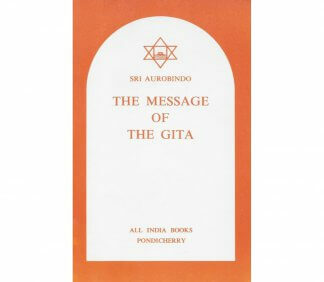 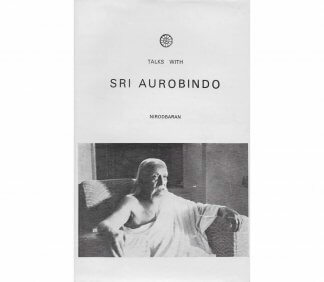 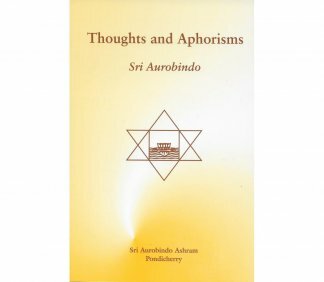 The essays in this volume were originally written by Sri Aurobindo in Bengali and published serially in the journal Dharma in 1909-1910. 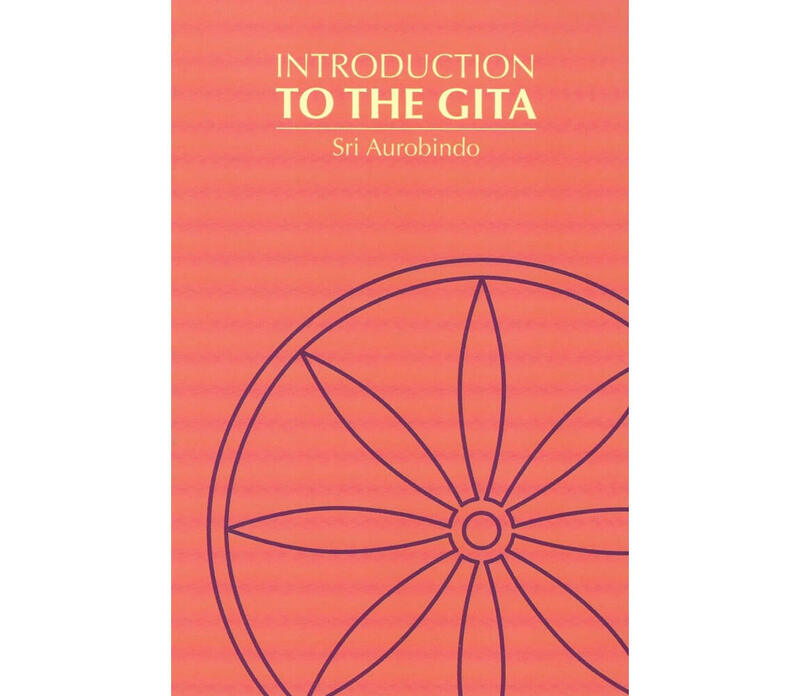 They discuss the elements pivotal to understanding the Gita: the breadth and significance of its setting, the nature of its chief protagonists, and the circumstances and political objectives that brought the Kauravas and the Pandavas to the battlefield. 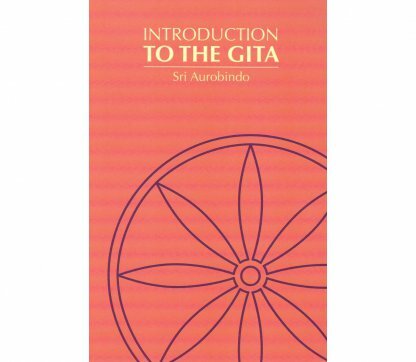 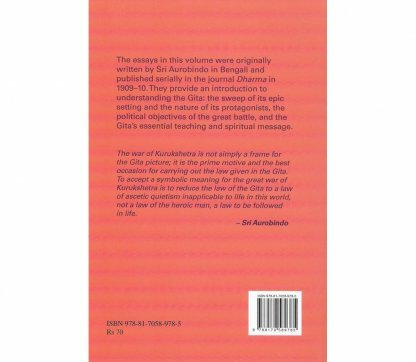 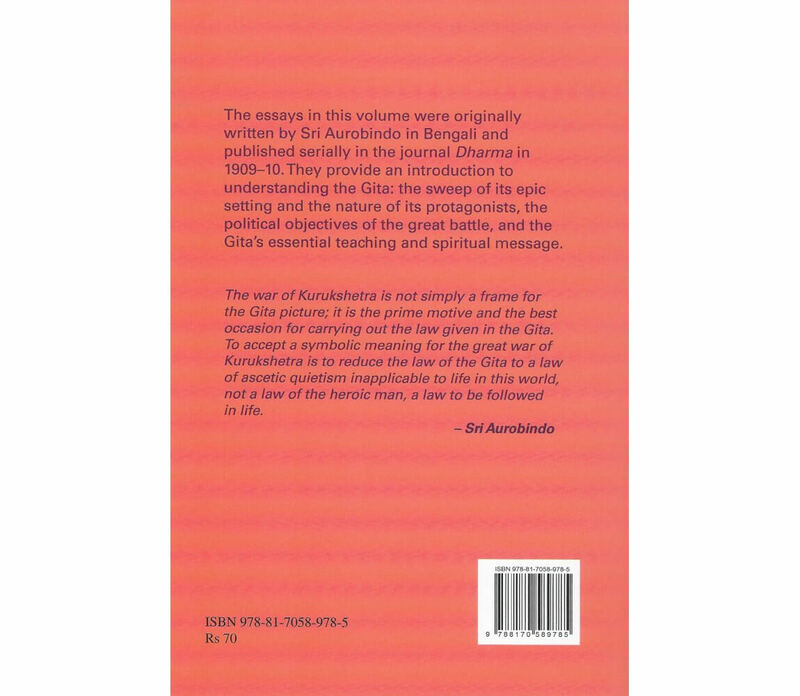 The essays point to the central teaching of the Gita, which answers man’s most searching questions about God and the world, the purpose of life, and the way to right living.